Anyone that knows me understands that I am a local brewery junkie. It's just so hard not to be with delicious malty goodness being created in every corner of the state. Living in the Willamette Valley, it is equally easy to be a wine connoisseur. There are just so many wonderful and beautiful wineries in my backyard, it's silly to not dive right into the tasting. 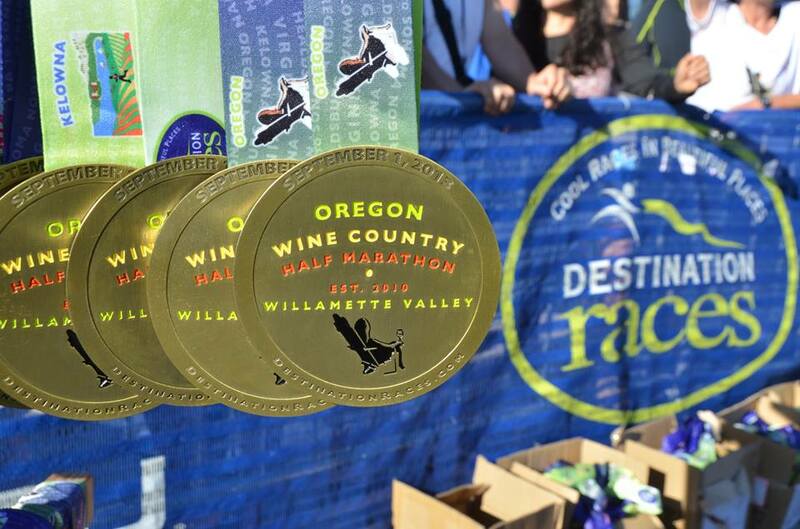 One race that I have wanted to do for the past few years is the Oregon Wine Country Half Marathon, put on by Destination Races. 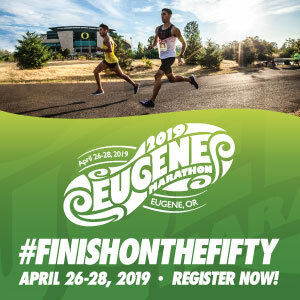 This event has been around since 2010 and is going strong – with its unique and beautiful surrounding area, challenging course, and delicious post-race libations from local wineries. 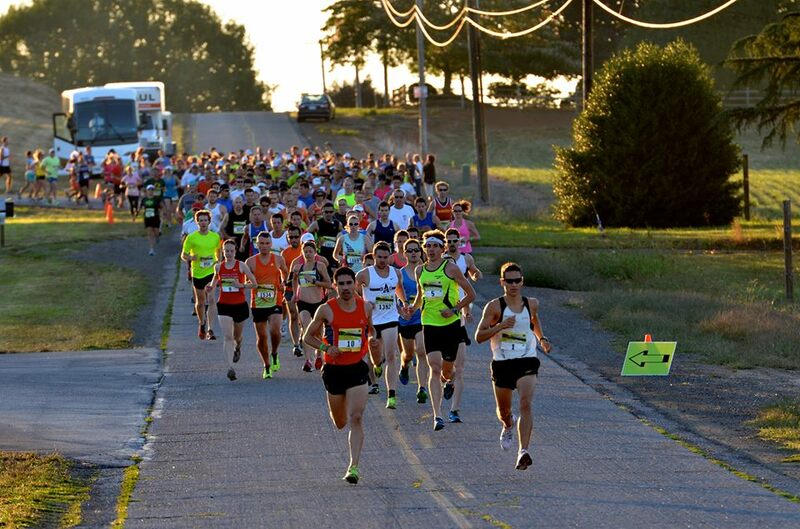 Just ask the nearly 1900 finishers in the 2013 event just how amazing the event was. Runners at the 2013 Oregon Wine Country Half Marathon. Check out our recap of the 2013 event, as well as the inaugural event too. 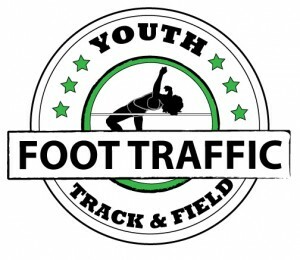 Be on the look out for a few Run Oregon previews as the event draws nearer. I highly recommend liking their Facebook page and checking out all the awesome pictures from years passed.